Our single goal is to help you. 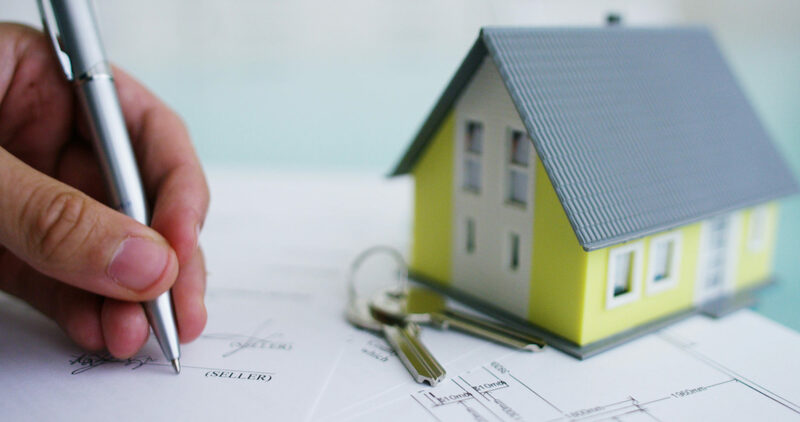 We understand how stressful it can be when you are a Purchaser of a new home or on the selling end of the transaction. Work with us to make your transaction smooth and effortless as your lawyers. Once we receive your inquiry, either by phone or email, we will give you a call to set up an appointment with one of our lawyers who can further assist you. 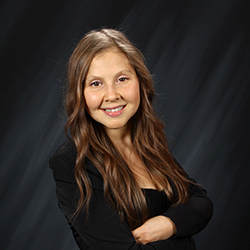 Alexandra obtained her law degree from the University of Alberta in 1999 and her Master of Taxation degree from the University of Waterloo in 2001. From 2000 to 2004, she worked as a tax planning specialist for KPMG providing tax planning and consulting services to medium to large sized corporate clients. 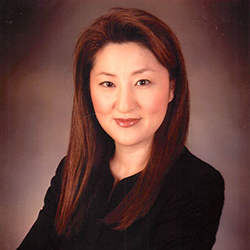 In 2006, she co-founded the firm of Shapiro & Cho, where her busy practice covered the full range of real estate transactions and business law. 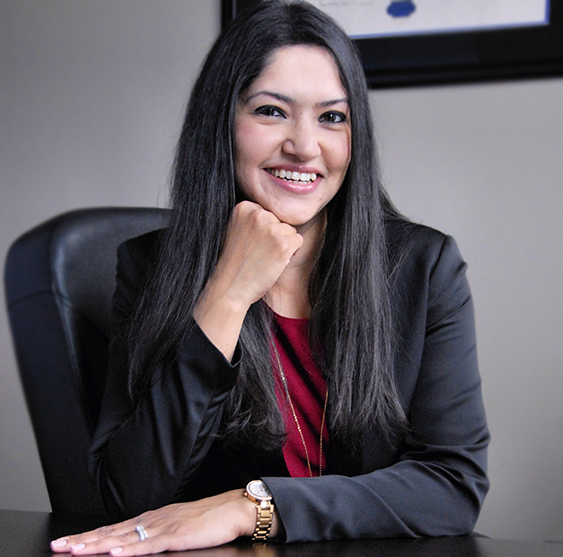 At CSP, Alexandra currently advises a wide variety of individual and corporate clients with respect to real estate purchase and sale transactions, mortgage transactions, commercial real estate and leasing matters, and business acquisitions/dispositions. Ellie obtained her law degree from Michigan State University College of Law in 2008 and is a member of the Bar of the State of New York and Ontario. She joined Shapiro & Cho as Alexandra’s associate in 2009 gaining experience in a variety of areas of real estate and business law. At CSP, Ellie provides her clients with assistance and advice in matters such as corporate development, structuring and organization, business acquisitions and dispositions, commercial leases, residential and commercial real estate and wills and estates. I obtained my Bachelor of Arts from York University and my law degree from Thomas M. Cooley Law School. I received my Call to the Ontario Bar in 2013. I love taking on a challenge and helping my clients in any given transaction. This is why I chose to practice in real estate and business law. Working with people in my areas of practice is similar to my personal relationships with friends or family - it is based on trust and demands loyalty. I don’t just try to reach this goal - I expect it of myself everyday. This is the kind of relationship I’m looking to establish with my clients. 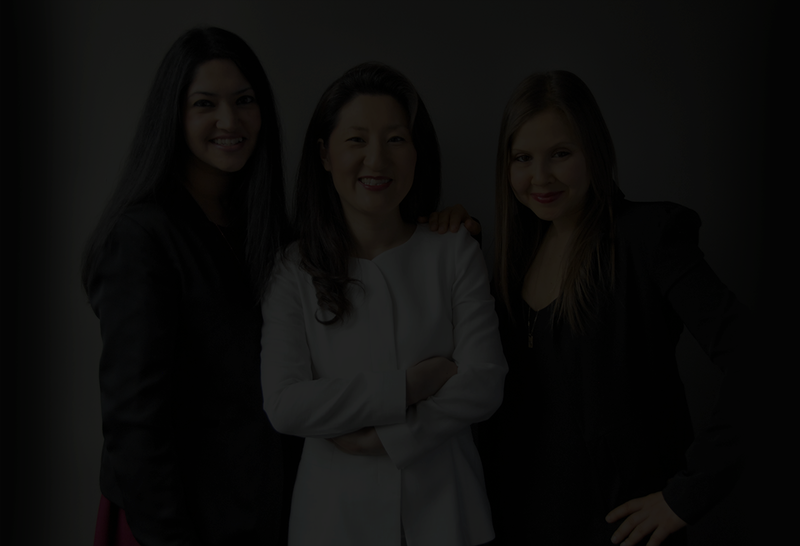 I have worked with Alexandra and Ellie since 2012. In 2014, we established our Firm and are continuing to flourish in our areas of practice. At CSP, I currently advise a wide variety of clients with respect to real estate and business purchase and sale transactions, mortgage transactions and commercial real estate and leasing matters.